PIERRE, S.D. 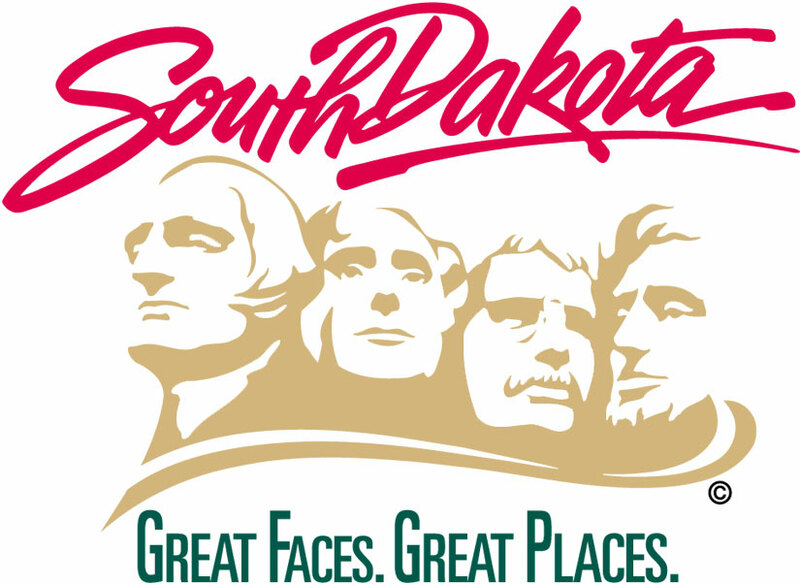 – The South Dakota Department of Human Services Division of Rehabilitation Services and the South Dakota Retailers Association will be providing a free webinar on Wednesday, Oct. 25 at 10 a.m. CDT. “Incorporating Disability Etiquette in the Workplace and in Customer Service” will provide a basic understanding of disability etiquette in interactions with customers and co-workers. The webinar is available to anyone at no cost. To register for the webinar, please visit http://attendee.gotowebinar.com/register/6684812278030951427. Closed captioning is available upon request. Please email donna@sdra.org by 12 p.m. CDT on Oct. 20, 2017. The webinar is one of several events planned during the state’s observance of Disability Employment Awareness Month that supports and promotes employment opportunities for people with disabilities.